View Cart “Power Line 1986 (line)” has been added to your cart. 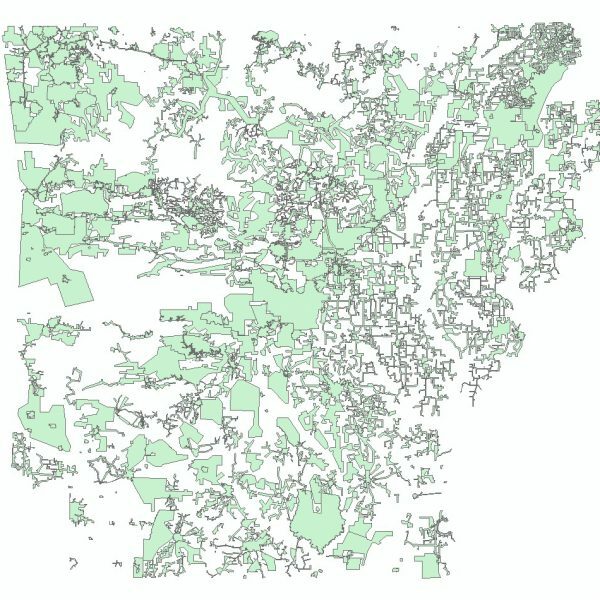 This dataset contains polygons which represent public water system boundaries in the State of Arkansas. 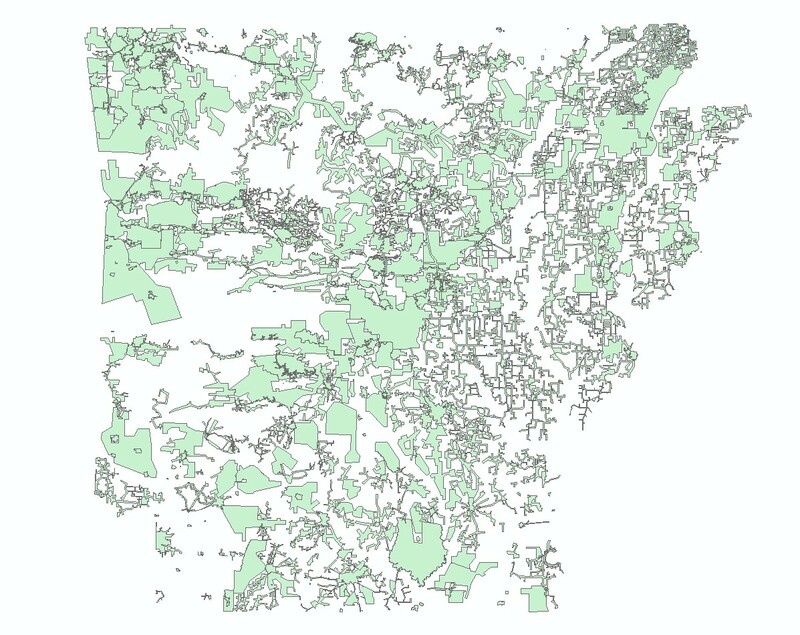 The compilation of this data is an effort of the Engineering Division of the Arkansas Department of Health (ADH) to build a comprehensive geographic database of water utilities and services in the public water system. A visual aid of water system boundaries overlaid on current digital aerial photography, associated road names, and landmarks, were verified by representatives of ADH to confirm the accuracy of the boundaries.